Minna Rozen (b. 1947) grew up and educated in the town of Afula located in the midst of the Valley of Yizrael in northern part of Israel. The town residents numbered in the 1950s ten thousand. The residents were partly descendants of the early founders (1925), and mostly post-war immigrants from Eastern Europe - people who survived the Nazi atrocities of WWII - and partly refugees from the Muslim countries who settled in the city after the founding of Israel. The grade school system she attended belonged to “Labor Movement” - the Israel Labor Party, which was the main engine of the creation of the State of Israel. 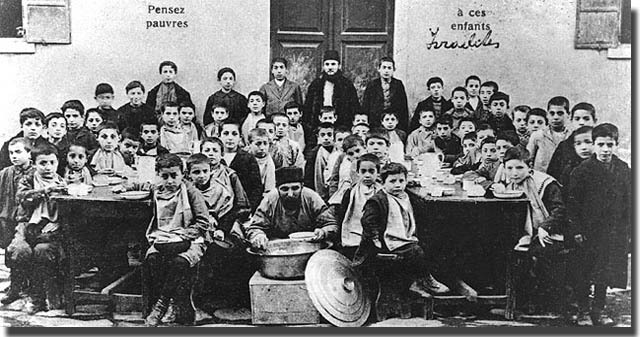 When this Zionist-Socialist school system merged with the State’s general education system, both her primary and high school classes remained embedded in the Zionist-Socialist tradition, as expressed in the curriculum, the books of the library, and the persona of her teachers. After graduating from high school at the age of seventeen, she started to study at the school of law of the Hebrew University in Jerusalem. In 1966, she left Jerusalem, married her husband - a farmer from her native valley - and returned to Afula where she lives until now. She started to study General History and Jewish History at the University of Haifa with special interest in the history of medieval Europe. In the course of her studies were born her eldest daughters Sigal (b.1968) currently a civil rights leader in Israel; and Yael (1970) a Ph.D. in biotechnology. 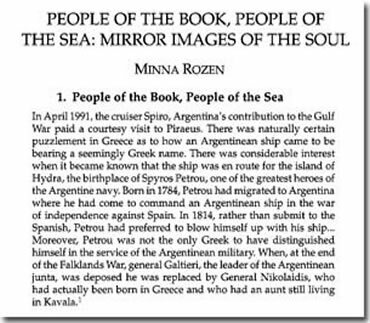 In 1971, Minna started to work on her Ph.D. studies at Tel-Aviv University. 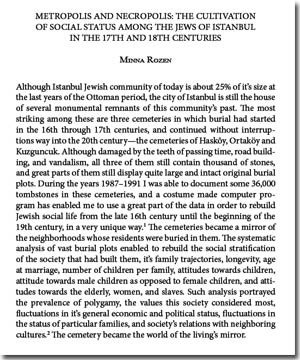 Her thesis on “The Jewish Community of Jerusalem from the End of the Sixteenth Century to the End of the Seventeenth Century” was submitted in 1976. During the course of her post-graduate work (1973), she was involved in the foundation of the political party of Ratz (The Movement to Advance Civil Rights and Peace). She was a delegate to the Knesset of this party upon its foundation. Her youngest daughter Rakefet (b. 1977) is a mathematician. From 1973 until 1999, she taught at the Department of Jewish History, Tel Aviv University. 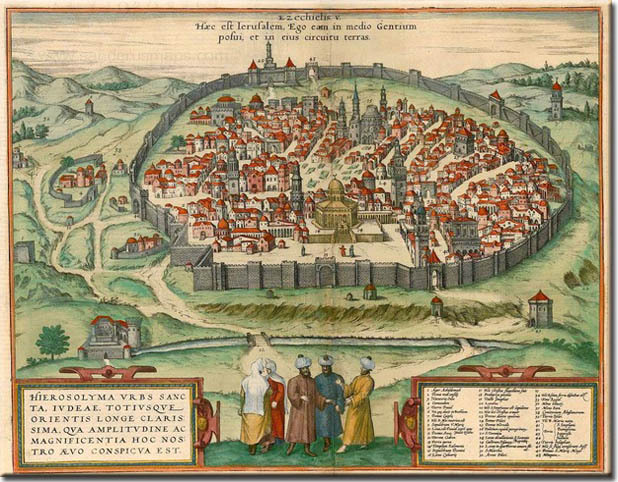 During this period, she specialized in Ottoman History and especially the history of Ottoman Jewry. For this purpose, she studied Modern and Ottoman Turkish and later on Greek and Italian. During the years 1981-1995 she conducted long research trips in France, Britain, Turkey, Rumania, the Ukraine and Russia in order to document the history of Jewish communities with an emphasize on Turkey, the Balkans, Egypt , North Africa and Syria. Between the years 1988- 1990 she moved with her family to live in the city of Istanbul Turkey, where she conducted her original research. In the years 1992-1997, she was head of the Goldstein-Goren Diaspora Research Center at Tel Aviv University. She still is a member of Center’s Board of Governors. 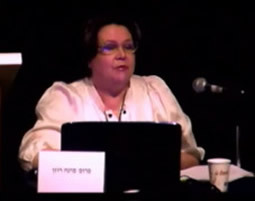 Since 1999, she is teaching at the University of Haifa at the department of Jewish History. 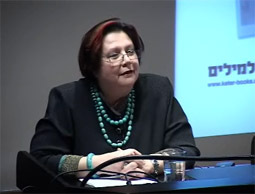 At the University of Haifa, she introduced the Ladino culture and language studies into the curriculum and founded the program for Modern Greek studies. In the course of her teaching career she supervised scores of MA and Ph.D. students at TAU and HU. 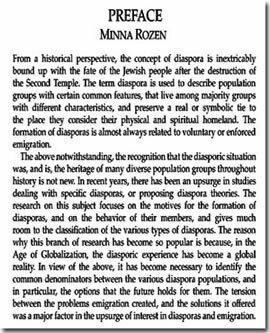 Minna served twice as a visiting professor at the Department of Near-Eastern Studies in Princeton University, Princeton NJ, (academic years of 1985 and 2004). Minna communicates in Hebrew, English, Turkish, French, Italian, and Greek. She published thirteen books in English and Hebrew, many of which are sold out; and numerous scientific papers in professional periodicals. Minna Rozen is a volunteer for the Hotline for Migrant Workers - a non-partisan, none profit organization, dedicated to promoting the civil rights of undocumented migrant workers and refugees and eliminating trafficking in persons in Israel. Like the founders of this organization, and through her activity, she still hopes to build a more just, equitable and democratic society where the human rights of all those residing within its borders are paramount civic and political values. 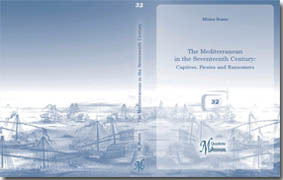 Prof. Minna Rozen, "The Jews of Salonika and the Wprld Economic Crisis ,1929-1936" (in Hebrew). Video by Vadim Mikhailov (in Hebrew). 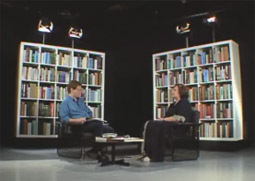 "The Jews of Turkey and the Balkans: Social Struggle and National Movement"
Prof. Dani Gutwein interviews Prof. Minna Rozen on her book "The Last Ottoman Century and Beyond: The Jews in Turkey and the Balkans 1808-1945", 2 vols., Tel Aviv, The Goldstein-Goren Diaspora Research Center, 2002-2005. 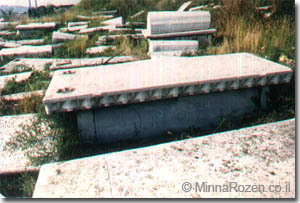 Recorded 7 February 2005 by the Academic Channel of the University of Haifa (in Hebrew). "How Long Does Eternity Last ?" Memorial Days and Other Days: Who remembers ? What do we remember ? When do we remember ? 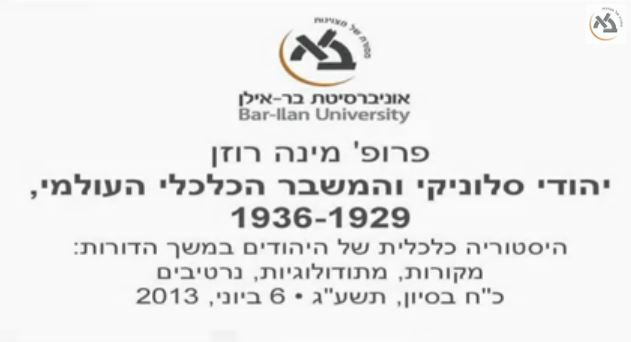 Seminar at the University of Haifa on the eve of Memorial Day 27 April 2011 (in Hebrew).